I don't know about you all but this thing definitely look nothing like a livebearer to me lol. It randomly appeared in my tank though. Looks like tetra. Very cool, where did you brought your live bearer? You might have moved tetra eggs over along with plants, or fish nets, etc? Well, I don't remember having tetras like this in my tank lol. The only tetras I have are embers and balloon X-rays, unless at some point months ago my cardinal had spawned before they all died from a mysterious cause. 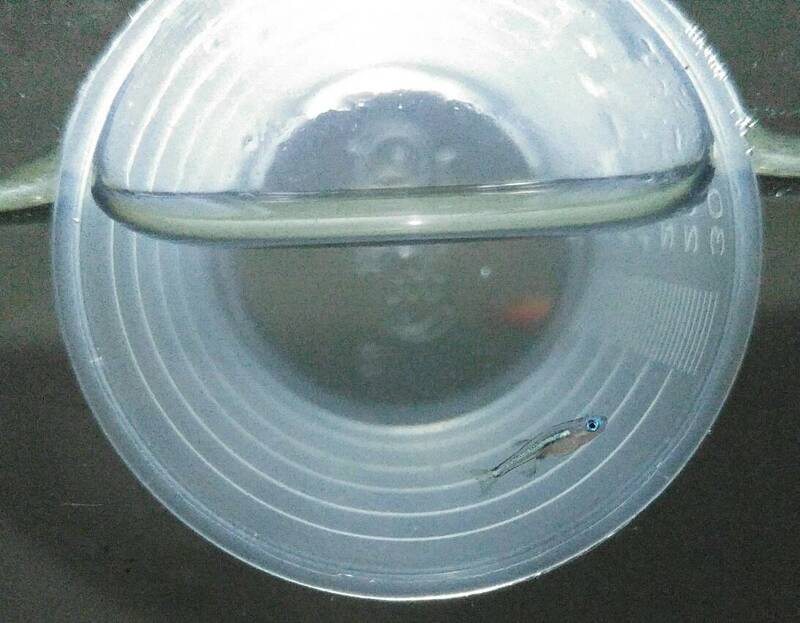 @exotic_idiot: Most of my livebearers are the offspring of the market guppies (those that lived in terrible water lol). The more recent ones (platy and swordtail) are all from 181 Aquarium. Currently trying to breed myself a bunch of bluish gups lol. All times are GMT +8. The time now is 15:25.